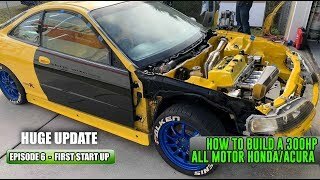 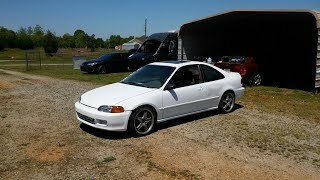 Pt.7 Turbo Honda Civic Build! 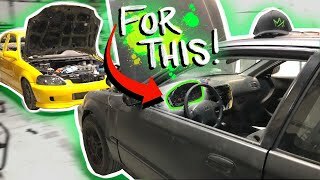 - IT’S FULLY PAINTED! 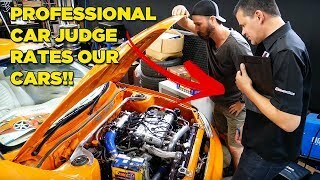 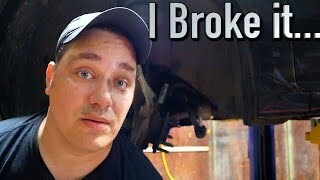 Pt.7 of the Turbo Honda Civic build, we get the car fully cut and buffed, painted the campers and other misc pieces, then got it mostly put together other than the glass! 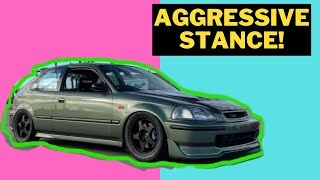 Here shortly we will get this thing running properly with some settings changed on Hondata s300 ecu, hook up boost control, traction control, boost by gear, and a flex fuel sensor! 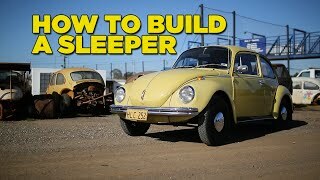 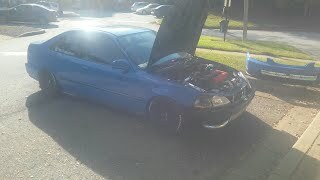 Once its running good we will take it up to PFI and get a nice tune done! 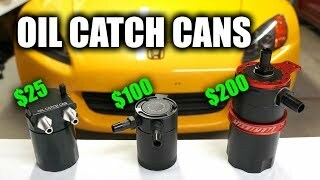 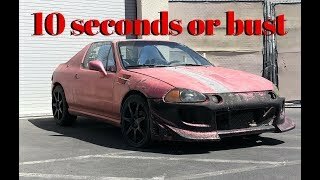 Check out http://www.motionautotv.com for merchandise to help support the channel! 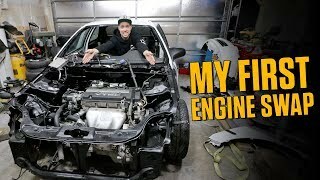 Pt.8 Turbo Honda Civic Build! 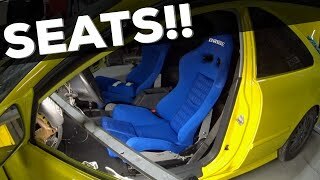 | BRIDE SEATS/INTERIOR! 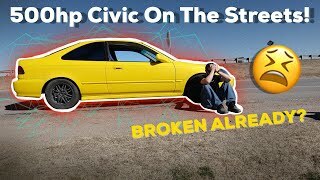 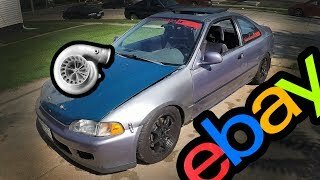 I BOUGHT A $200 CIVIC!!! 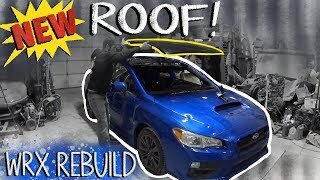 Pt.1 Rebuilding a 2017 Subaru Wrx with Hail Damage from auction! 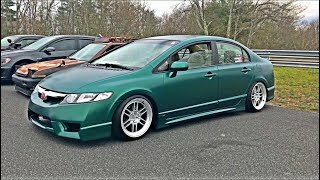 HOW HONDA BUILDS SHOULD LOOK! 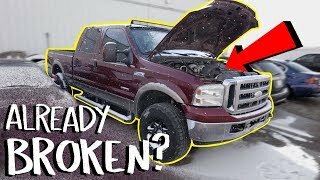 Cheap Ford F250 6.0 Powerstroke Is Already Broken! 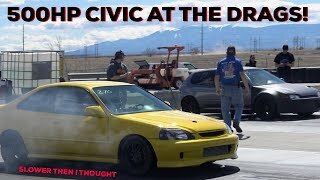 500HP TURBO D16 CIVIC AT THE DRAGS!